Euromusic | Euromusic Marketing Inc. Since our inception, we have brought immense joy and enrichment of music to countless students, teachers, amateurs and professionals. We look forward to serving your musical needs and development any way we can. 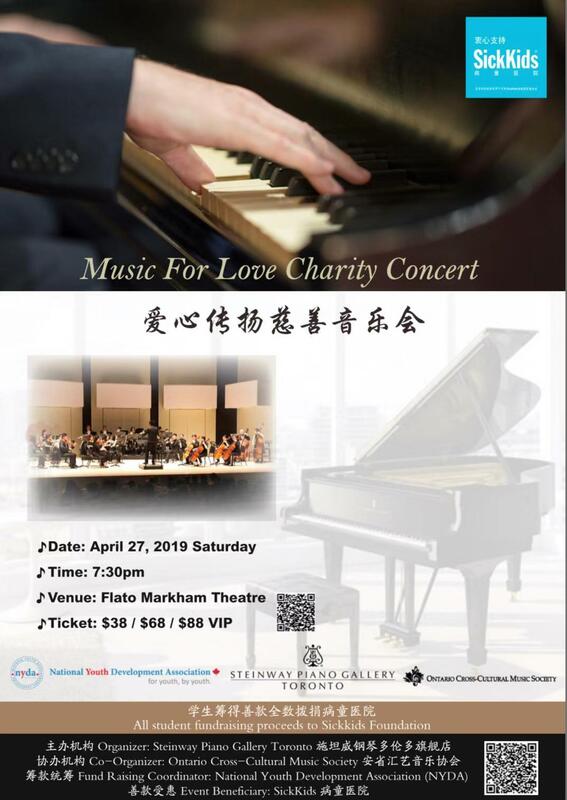 All student fundraising proceeds to Sickkids Foundation. 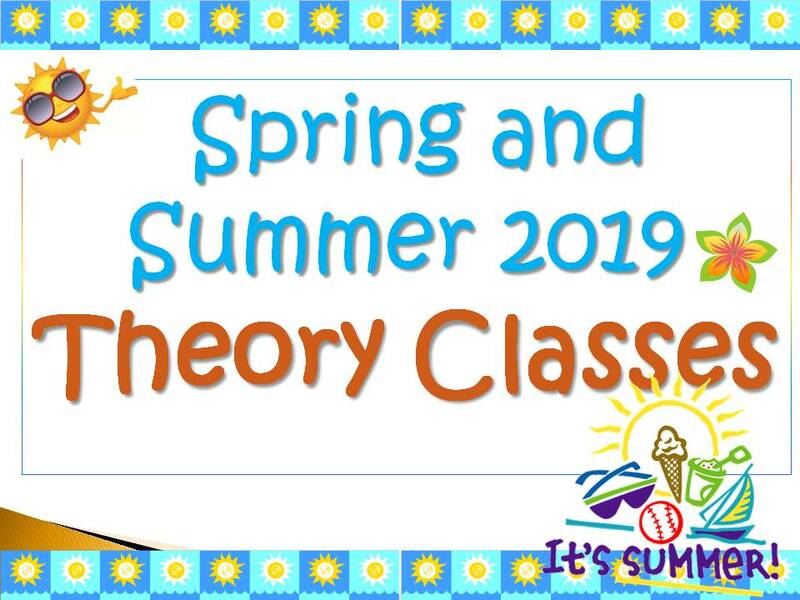 Registration for our theory classes in Spring and Summer 2019 is now open, please click the above icon to view the schedule or contact us at 905-475-3876 for details! The study of music enriches the life of everyone; it contributes to a sense of achievement and self-worth. 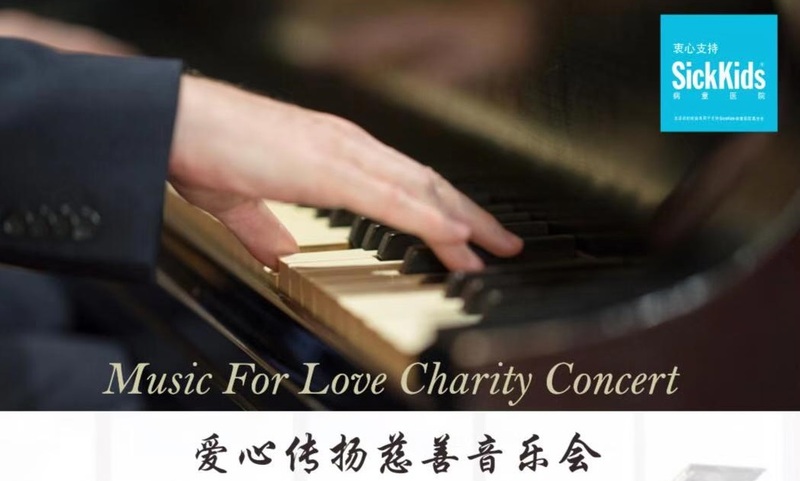 Piano playing aids the development of co-ordination, self-discipline and provides a lifetime of enjoyment. Since our inception, we have brought the joy and enrichment of music to countless students, from beginners to performers and teachers, ready to embark on professional careers. 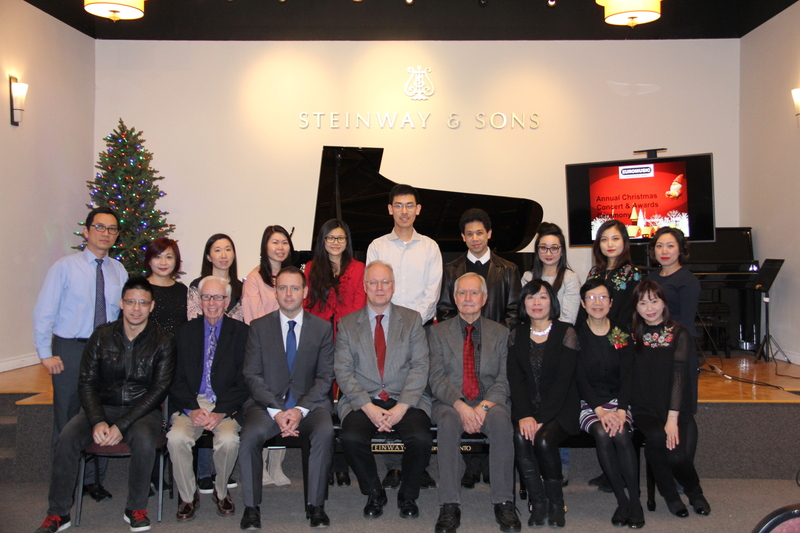 Our highly experienced and accredited teacher are committed to providing the finest instruction in piano, violin, and guitar. Theory course, complete with comprehensive supportive materials are offered at all levels in preparation for the RCM Examinations. Our exclusive line of Petrof and Hoffmann & Kuhne pianos offer outstanding quality and workmanship that rival the finest European painos. With our dedicated retail and wholesale team, we constantly strive to exceed the expections of every customer, both local and nationwide.